This episode we talk about the new Woody Allen movie, an Irrational Man and the Netflix Original Series, Narcos. Narcos on the other hand, is an entirely different beast. 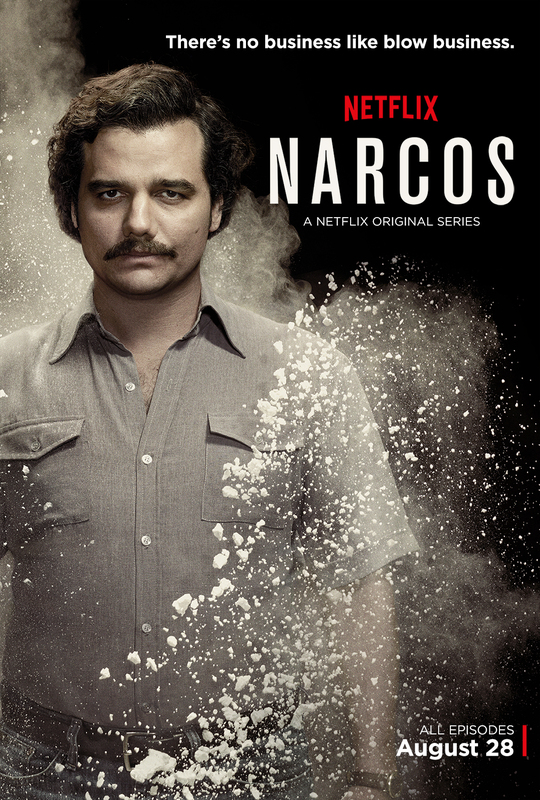 Drawing on the life and times of perhaps the world’s most infamous drug dealer – Pablo Escobar – of all time (he was so good, dealer just doesn’t do him justice) Narcos gives a pretty unsensationalist depiction of the rise and ultimately fall of the modern drug lord archetype. Great use of library footage, mixed with original script and solid performances all round really gives the three of us something to talk about. You can download/stream the episode below. On a completely seperate note: check out our friend’s at Wandererz and their awesome Frenchtravel blog!